Xiaomi Notebook Air 13 (2018) review – wait, that’s not a Macbook?! So let’s put things that way – if you are a fan of Xiaomi devices, the chances are high that you are going to love this product. On the contrary, if you are looking for the best laptop for the cheapest price, we wouldn’t exactly recommend this computer. 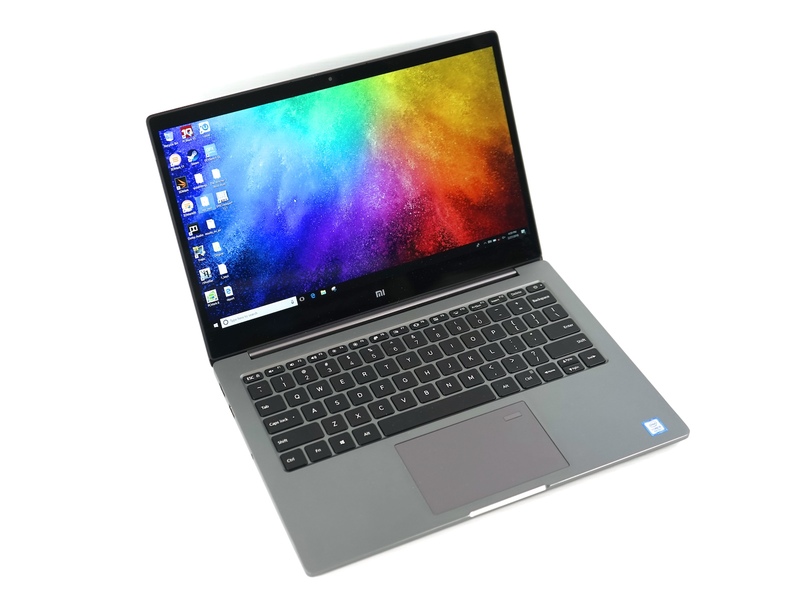 Obviously, we are biased, since keyboards are quite important to us, but the Xiaomi Notebook Air 13 is more or less a device for content absorption, rather than content creation. The Xiaomi Mi Notebook Air is a fantastic laptop let down only by its battery life and the lack of an SD card reader. Xiaomi’s latest laptop looks the business, boasting dedicated graphics and a stylish design, but our final verdict is really going to be decided by the price; this will either be a killer bargain or an overpriced clonebook. New Xiaomi notebook Air 13, once again enhance the powerful balance of performance provides it a higher value equipped with the Intel 8th generation Core Duo processor series. The new deep space grey color can highlight the extraordinary texture of the metal body to a large extent, the interior sophisticated metal blade cooling system for superior output to produce a stable and lasting protection. High-quality screen, custom AKG speakers and full-featured USB Type-C interface, the new Xiaomi MI NoteBook Air 13 Intel Core I7-8550U will bring users a high-quality experience. But you can use coupon code: GBTPC to grab it at $914.21.